Since the times of Mohenjo Daro and Harappa civilization, mankind has always been decorating their homes heartily as well as artistically. 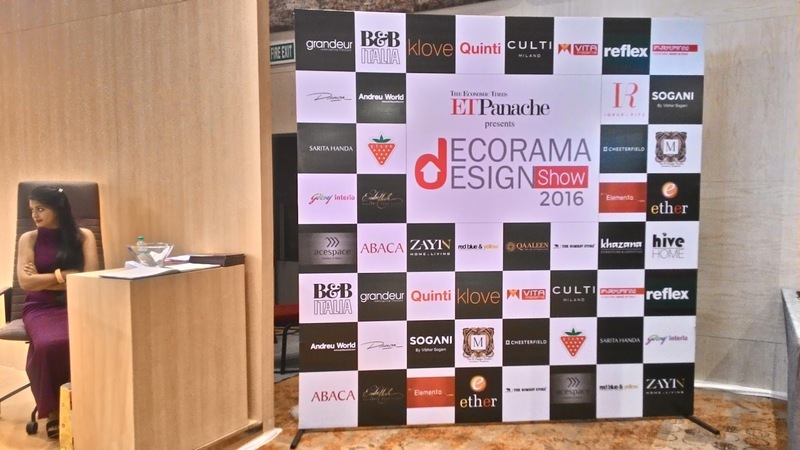 The ET Panache presented Decorama Design Show, an event which celebrated convergence of the connoisseurs and elite brands under one roof. 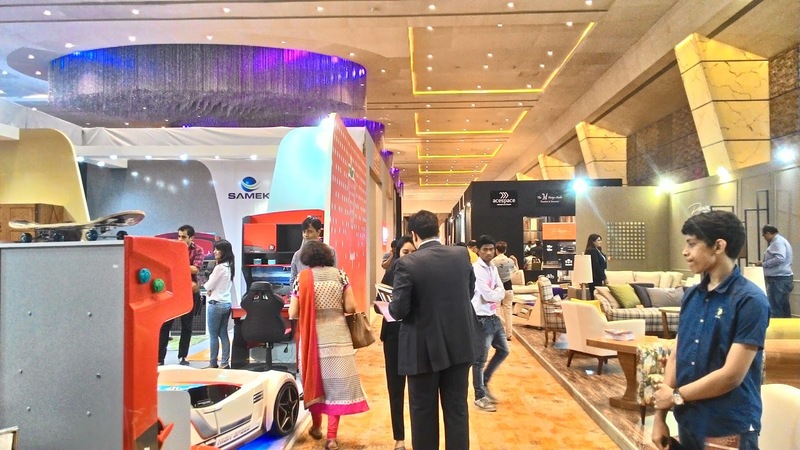 Touch, feel and experience the divine bliss of luxury and comfort at #DDS16. We experienced home decor options for the most discerning tastes! 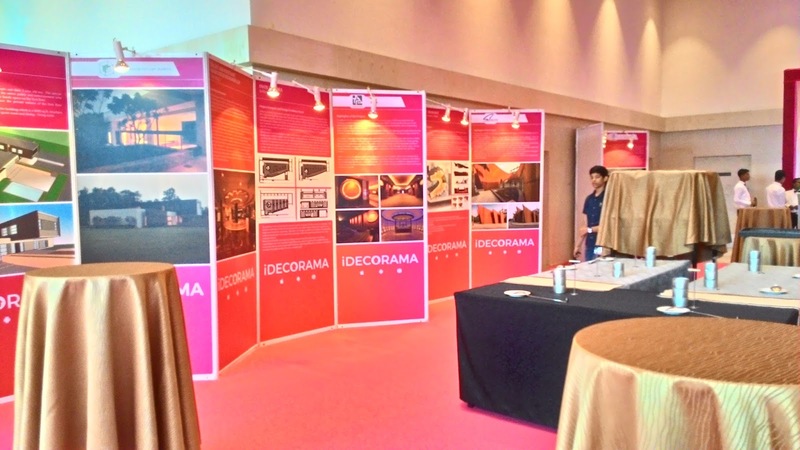 Decorama Design show hold forth at Hotel Sahara Star International, Mumbai on 2-3-4 Sep'16 with thousands of leading Architects, Design Professionals, Real Estate Developers, Design Connoisseurs, HNIs and key decision makers of reputed brands. Spanish firm Andreu World unveiled an interesting range of furniture for our homes – the latest designs of chairs, sofas, armchairs, conference and occasional tables designed for contemporary home that double up as studios and collaborative work spaces. Decorama Design Show introduced Cilek, a European Kids' Furniture brand that uses the best of technology and materials to design interesting theme-based kids' furniture. 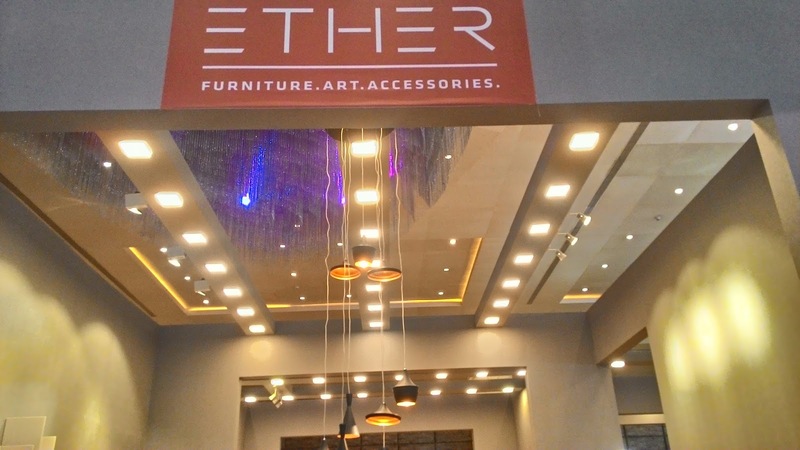 The brand deals in assorted furniture and accessories such as wardrobes, beds, dressers, study tables, study-unit, curtains, bedspreads, carpets etc. 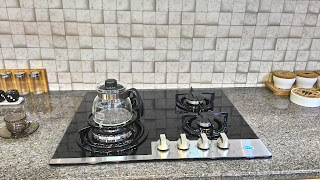 All products are designed by Cilek International Design Studio Turkey. Quinti has joined hands with Decorama Design Show for the very first time to show all the visitors that their products are conceived from passion and designed in style. 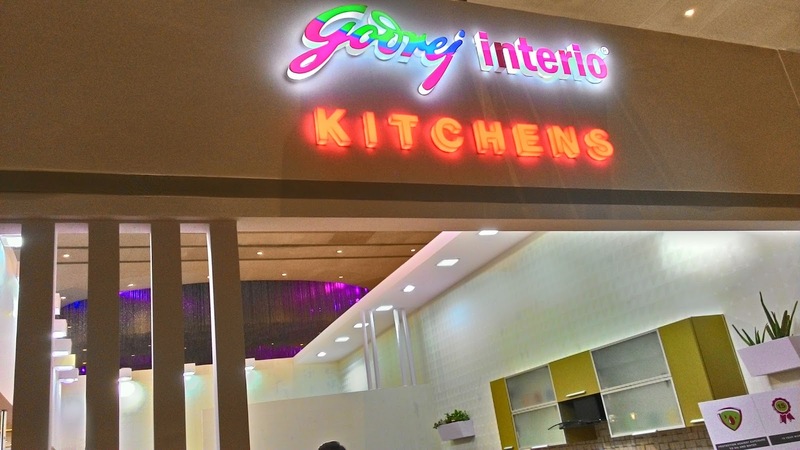 They follow the latest trends and keep competitive price points in mind for all projects. Multitudes of fabrics, a splash of colours and variety of fabrics and leathers will totally leave the visitors in awe! 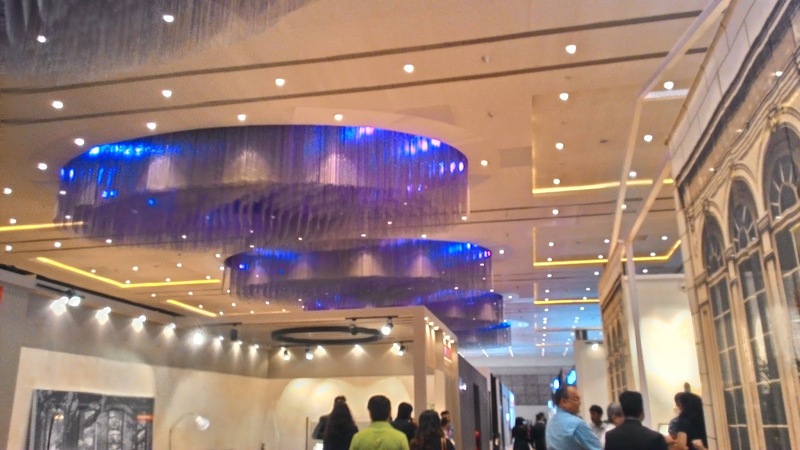 Elementto launched an exclusive new range of wall coverings and fabrics that is in vogue. 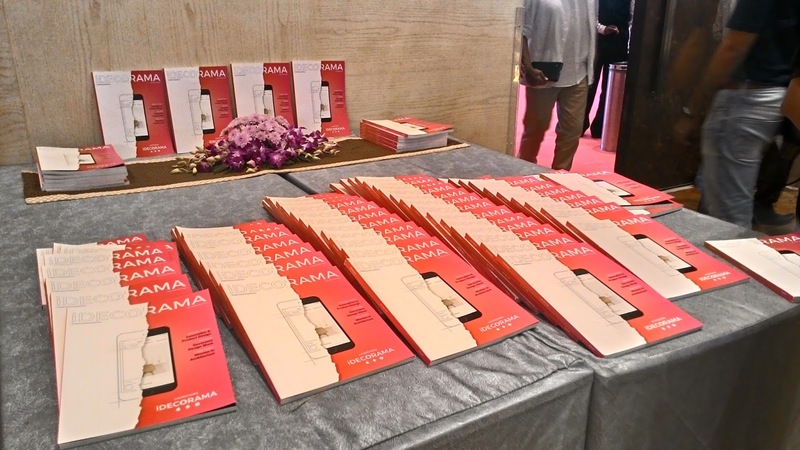 Their concentration is to reach out with high-end collection specially curated for their high-profile visitors. 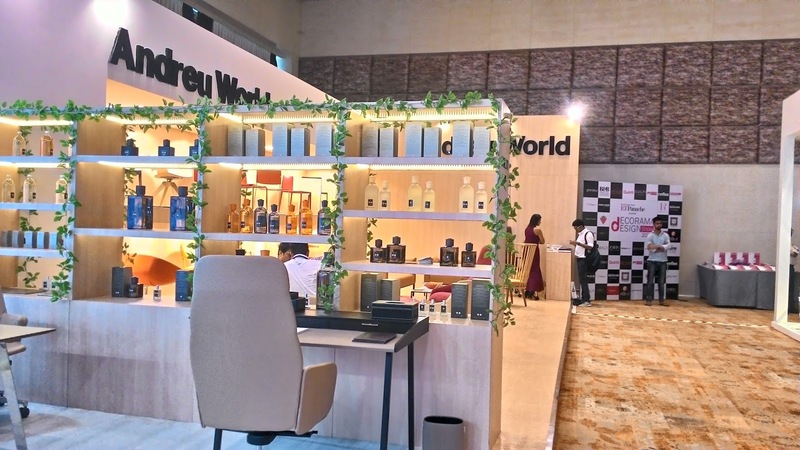 The motive is to bring down the high-end luxury products from the world-renowned brands to help visitors with exclusive products for their use. This will help visitors by giving them an edge over others making state of the art structures. 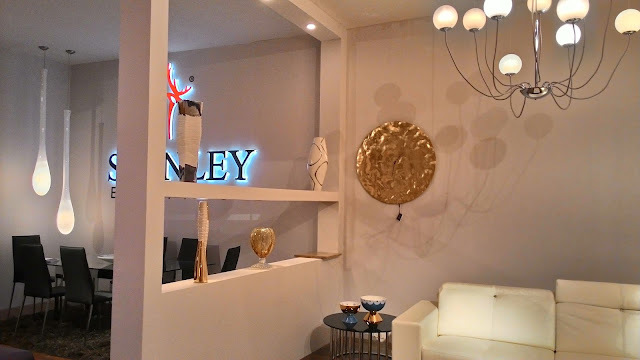 Breathe in the essence of luxury! The brand presented a wide variety of new products at Decorama Design Show, that is in sync with the unique and sophisticated style that distinguishes the CULTI MILANO from the rest. “One of the most important aspects of Danca-brand products is the process of covering foams with primary, cotton covers, called ‘’second skin’’ and positioned under removable upholstery covers, after fastening foams to frames. The REFLEX furnishings expressed a perfect synthesis of technology, design, research and tradition. 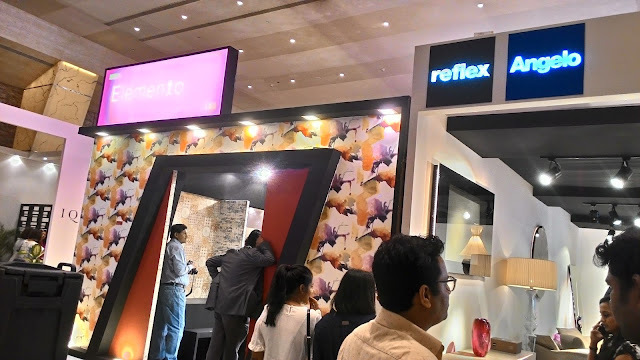 For The Decorama Design show, Reflex has specially designed the layout and placement of its products so that visitors can catch a glimpse of their new collections: Design, Glamour, Lights and Angelo. Sarita Handa is all about pure design made with uncompromised craftsmanship. Since the establishment of its business in 1992, ‘SARITA HANDA’ has focused on its key strengths - design, innovation, exquisite detailing and quality workmanship. 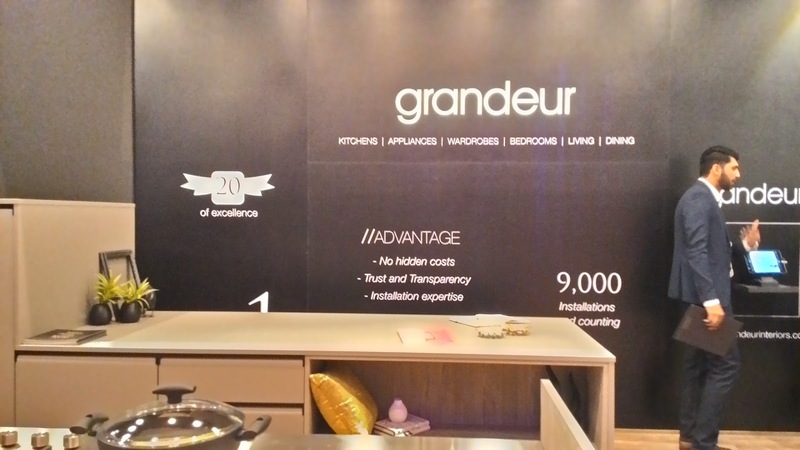 The Gibilterra Kitchen has been introduced by Italian brand DelTongo in 2016 and unveiled at DDS byGrandeur. It features an innovative curved door design which houses an integrated groove handle that promises the perfect blend of aesthetics and functionality. 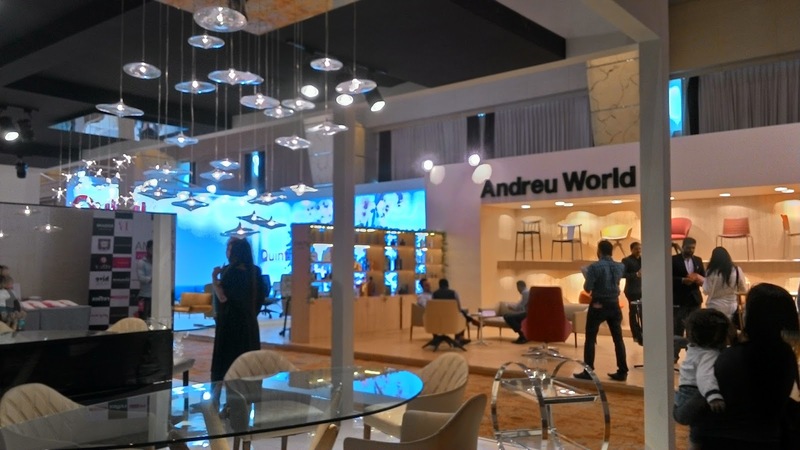 Designed by leading designer Stefano Cresti from DelTongo, it will assume a parallel format with built-in appliances and innovative materials that include an anti scratch laminate, veneer laminate, the revolutionary new surface - FENIX NTM and aluminium. This promises to be the highlight of the show at DDS. 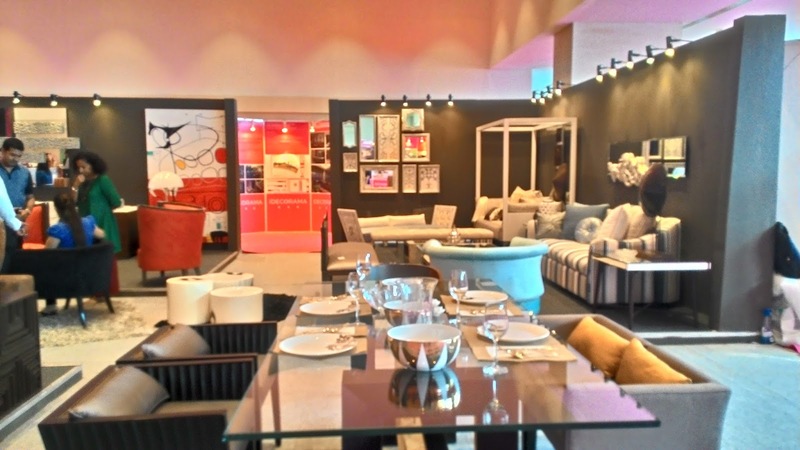 The Italian Lifestyle through their luxury furniture. 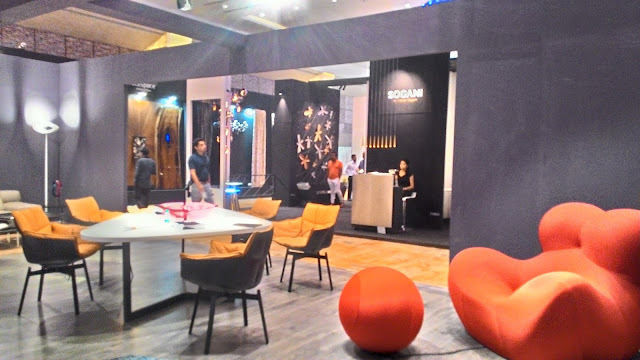 Decorama Design Show provided the visitors an opportunity to witness European designs and technology through their furniture. 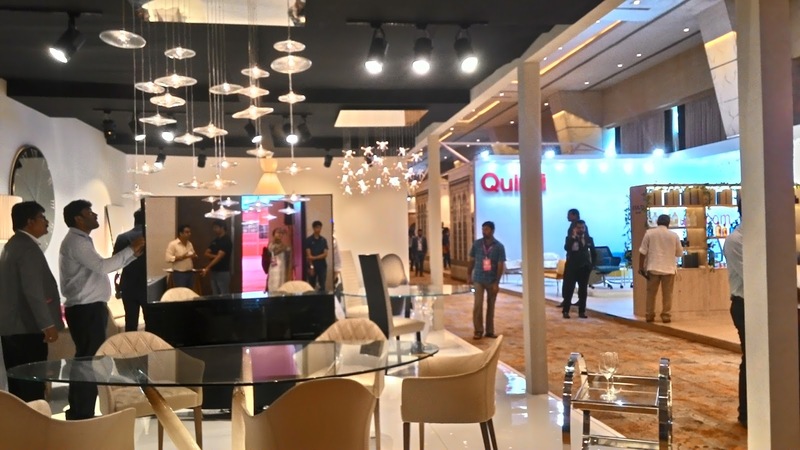 They showcased some of the best products designed by the top-most International Designers. 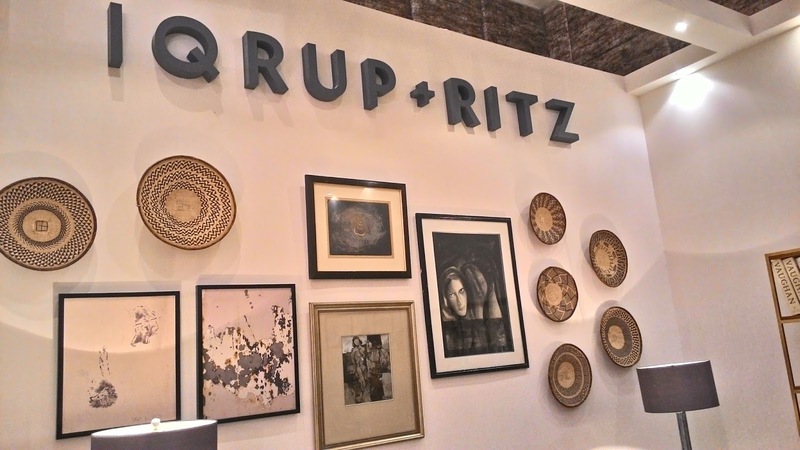 Visitors experienced an International lifestyle that expresses modernity, research and a creative spirit. 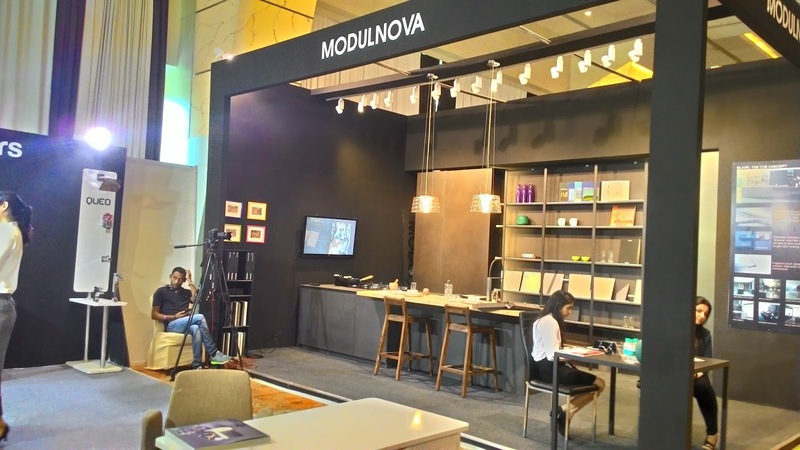 KLOVE unveiled its most anticipated collection at the Decorama Design Show. 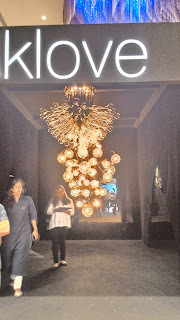 KLOVE, a luxury boutique studio, is known to transform real spaces into surreal dimensions. The KLOVE repertoire comprises bespoke sculptures, installations, chandeliers, wall mural concepts, lamps, pendant lights, outdoor lighting, screens and smaller home accessories and mirrors. Studio Vibhor Sogani, started more than three decades back, has been engaged in various commissioned installations and design projects and conceptual art assignments. Under the leadership of Vibhor Sogani, the Studio has handled Offbeat projects like country’s first few Go‐carting tracks, re‐deigning Mumbai’s suburban trains, up‐gradation of copper craft in Kashmir, etc. Italian brand Flexform has an impressive range of high-end furniture and specialises in lacquered and upholstered furniture. Founded in 1959, Flexform is internationally renowned for an impressive range of sofas, armchairs and other high-end furniture. Flexform has successfully stimulated creative interaction with successive generation of designers from Cini Boeri to Joe Colombo from Sergio Asti to Rodolfo Bonetto, from Asnago Vender to Paolo Nava. 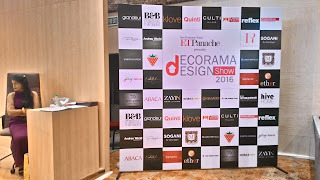 iDecorama was launched on 2nd Sep '16. They have built a one-stop resource guide for owners of homes and commercial spaces to plan their entire building and renovation journey. 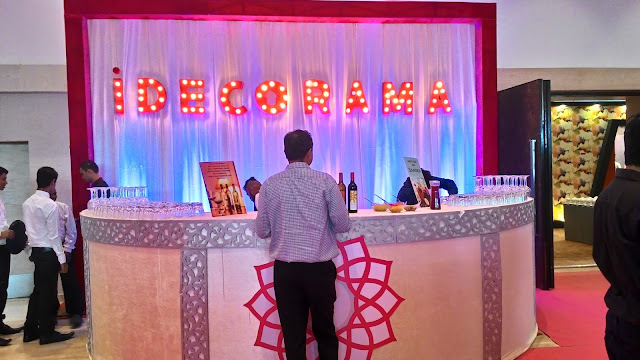 Whether somebody is looking for design inspiration, unique products or hiring a professional to renovate or decorate their spaces, iDecorama will have everything they need to build their dream spaces. Available on Web, Android & iOS, it is being touted as a game changer by all industry leaders.